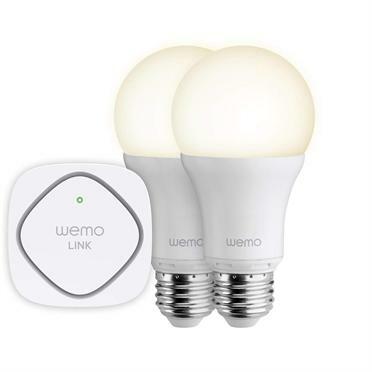 Today only(4/22), Belkin offers the WeMo LED Lighting Starter Set for $49.99. 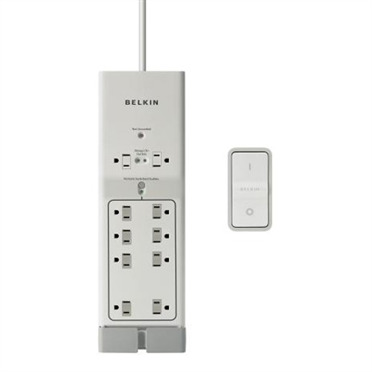 Belkin offers the Belkin Conserve 10-Outlet Surge Protector with Remote for $23.99 via coupon code "NEWYEAR20". Belkin offers 20% Off Belkin Sitewide Sale via coupon code "BELKINFALL20". Belkin offers an Up to 70% Off Belkin Factory Store Sale. No code needed. 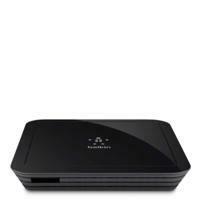 Belkin offers Belkin TV Premium G2V1000 Mobile Television Anywhere for $69.99 with free shipping via code "AF-G2V1000-80".